Divorce and separation laws can be difficult to navigate on your own. 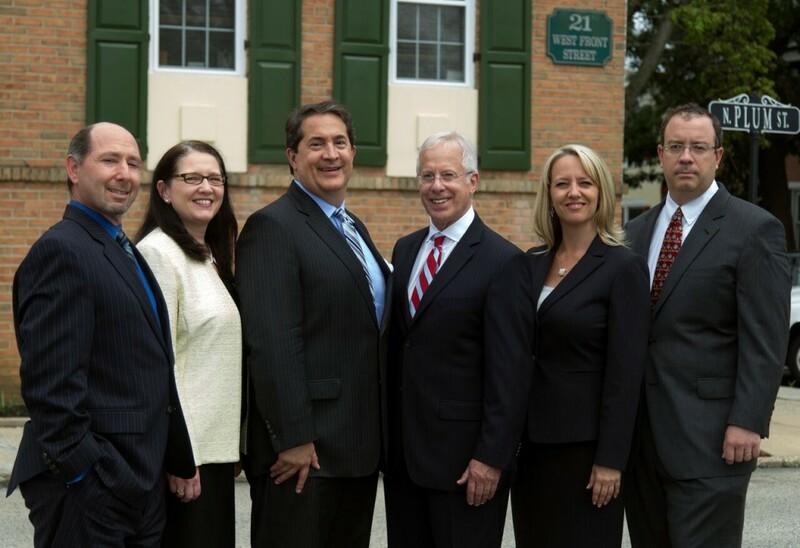 It is crucial that you contact an experienced attorney to help make sure you understand and protect your rights throughout the Delaware County separation/divorce processes. It is important to understand the difference between separation and divorce in Pennsylvania. A divorce is the legal termination of a marriage by a court in a legal proceeding. In a separation, courts do not intervene to determine the rights and responsibilities of the spouses. In fact, the state of Pennsylvania does not recognize separation as a legal status. Even if spouses decide to separate and live apart, they remain married under the law until they finalize an official divorce. For couples experiencing marital difficulty in Pennsylvania, separation is a common first step toward divorce. Even though separation is not a legal status in Pennsylvania, the date of separation can impact the timing of a divorce decree and the evaluation of marital assets and debts during a divorce. To establish the date of separation and to protect spousal rights during a separation, couples may choose to draft a separation agreement. Property and finances: The agreement may specify the temporary or permanent division of shared or personal property, assets, and debt. Support: The agreement may specify responsibility for child support payments and spousal support payments during the period of separation. Custody: The agreement may determine a temporary child custody arrangement as well as a visitation schedule. You should keep in mind that drafting a separation agreement does not mean you and your spouse must eventually divorce. Even if the separation is on a trial basis, it is very important to establish an official separation date and to document the terms of your separation.